For more than 20 years, the Metropolis New Music Festival has introduced Melbourne audiences to some of the best Australian and international contemporary music and in 2017, the MSO is inviting some of the world’s biggest names and rising stars of contemporary music to rethink the ways in which ancient instruments can be used in creating innovative and intoxicating music for our time. 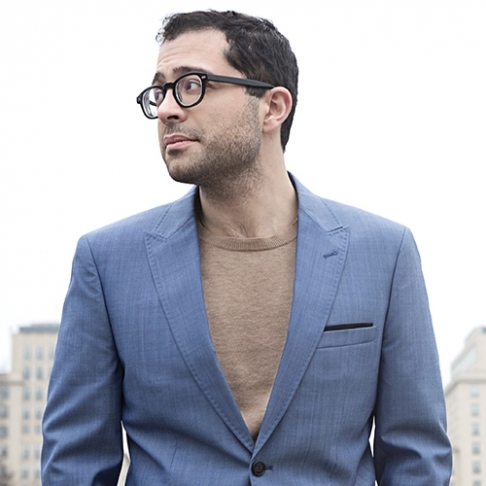 Featuring world premieres from Joseph Tawadros and the MSO 2017 Composer-in-Residence, Elena Kats-Chernin, this concert will highlight the fascinating musical opportunities to be found in instruments such as the oud (a North African stringed instrument similar to the lute), the harpsichord (a keyboard that was prominent in the Renaissance and Baroque eras) and the recorder. 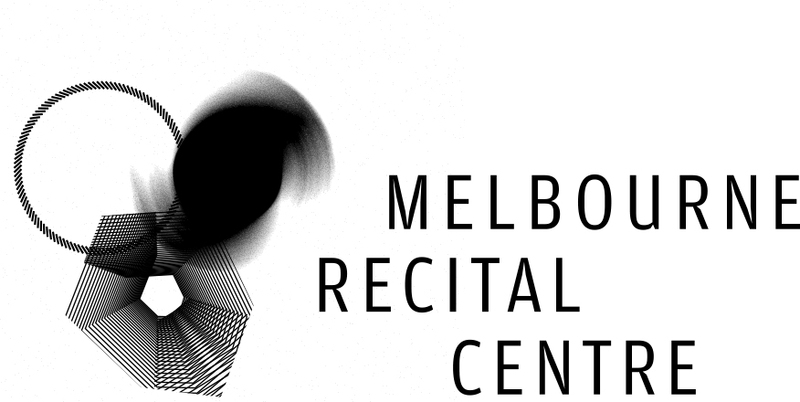 Experience the cutting-edge music of Melbourne’s very own Metropolis series, live from the Melbourne Recital Centre and join the MSO to experience tomorrow’s generation of big name music makers – today. Renowned interviewer Breandáin O’Shea speaks with MSO Assistant Principal 2nd Violin, Monica Curro, from 6.30pm in Elisabeth Murdoch Hall (30 minutes). Join Monica Curro with MSO’s 2017 Composer-in-Residence, Elena Kats-Chernin, for a discussion about tonight’s MSO-commissioned world premiere, Elena’s Harpsichord Concerto (20 minutes). The MSO is delighted to welcome Elena Kats-Chernin, one of Australia’s leading composers, as its 2017 Composer-in-Residence.